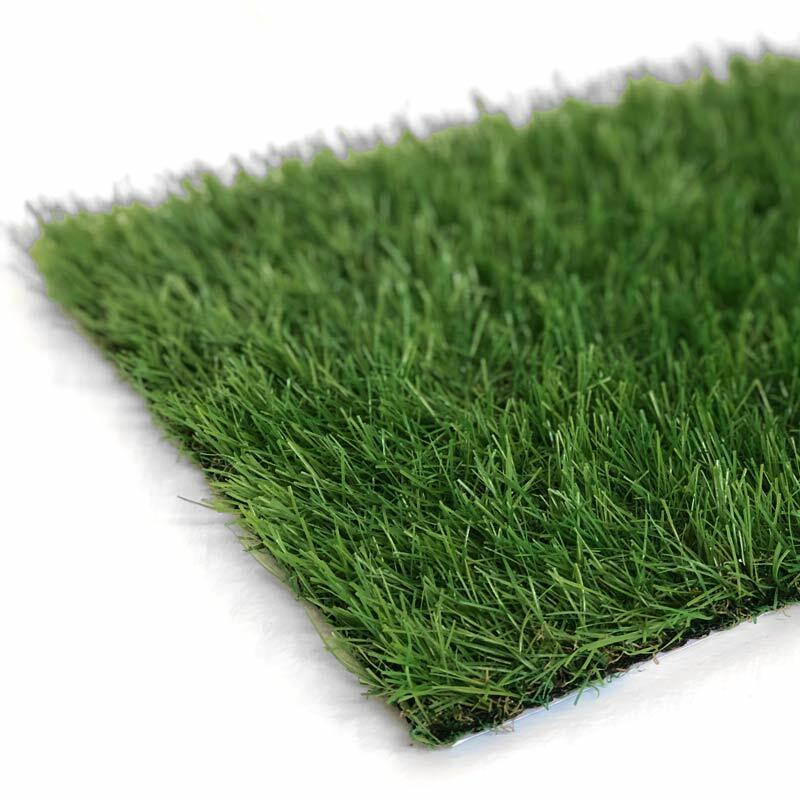 Fylde Grass 34mm Kendal Artificial Grass is a long-pile, multi-tonal grass with a charmingly rustic appearance. Kendal achieves a highly convincing look through its use of a mixture of fresh, organic greens. Interwoven into the pile is a thatch of brown, curly yarn. This ensures a realistic appearance all year round!